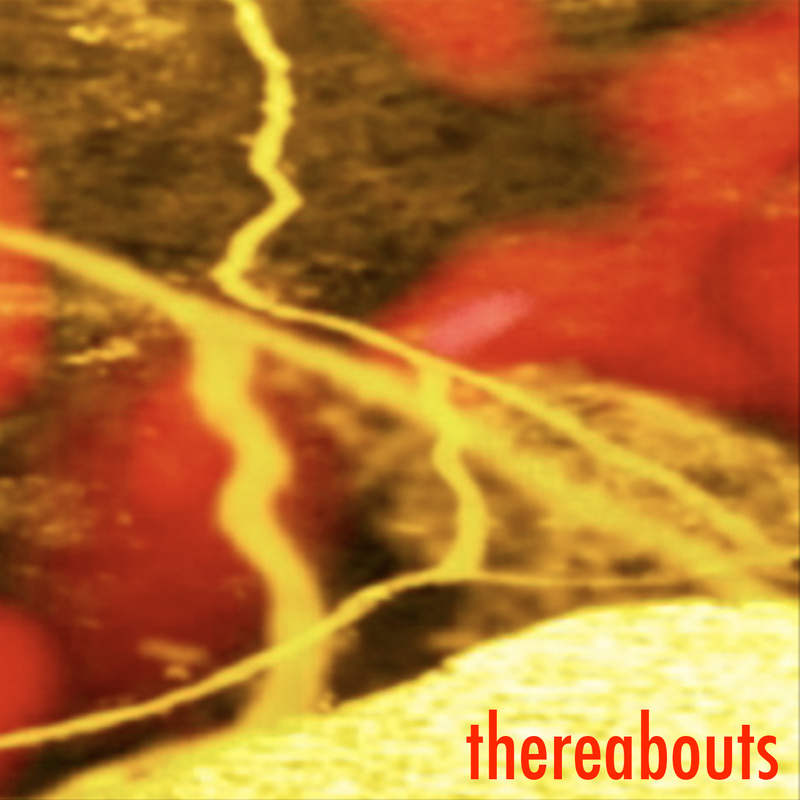 Thereabouts is a reflection on landscape and memory. In this experimental video the artists create a layered visual journey. The sound weaves through the imagery, presenting an intimate encounter that punctuates and shifts ones sense of balance. An inquiry into the physical presence of the screen and gesture, this work uses erasure and color to evoke reflection and contemplation on memory and space. 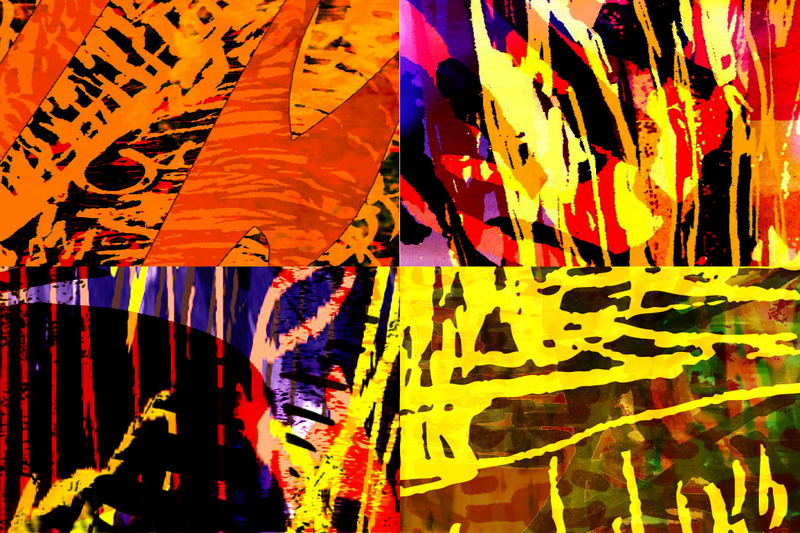 The imagery was created through the use of multiple sources: live action sequences, ink drawings on paper, and digital imagery. © 2019 Peter Byrne. All Rights Reserved.